Kate Middleton is famous for selling out anything she wears and legions of women follow her every beauty and fashion move. But according to a new report from The Mirror, Kate’s beauty influence is going beyond just the salon chair or dressing room, and into the plastic surgeon’s office. According to the British Association of Aesthetic and Plastic Surgeons, rhinoplasty surgeries in the UK have increased 14 percent over the past year, and anecdotally, many top UK surgeons are seeing even more of a spike recently. The Mirror reports that the increase in procedures is fueled by both men and women requesting Kate’s nose. Yannis Alexandrides, MD, a British plastic surgeon who practices on London’s Harley Street tells NewBeauty that “rhinoplasty is the number one demanded operation” at his practice and the number of requests have increased over the years. 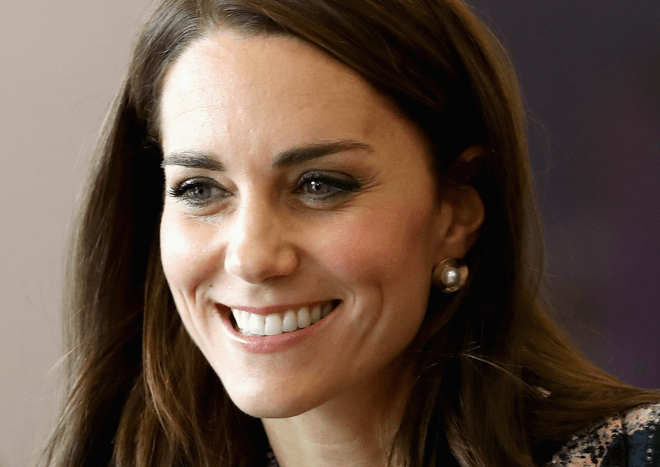 “Kate Middleton’s nose complements her facial features in the best way possible and she acts as an inspiration for younger girls. My patients often bring her pictures as a desired effect, as well as other actresses and models. This is a trend that has been fully fueled by the popularity of visual social media, such as Instagram,” Dr Alexandrides says. To allow patients to “try on” a celebrity nose before going under the knife, both plastic surgeons use 3-D tools in their practices. “We can show patients with 3-D imaging what they will look like after surgery. The Crisalix 3D program even has pre-programmed celebrity noses such as Scarlett Johansson, Angelina Jolie and Natalie Portman,” says Dr. Suzman.